Feature Presentation: Short session due to travel and technical difficulties with my server, but better late than never, right? 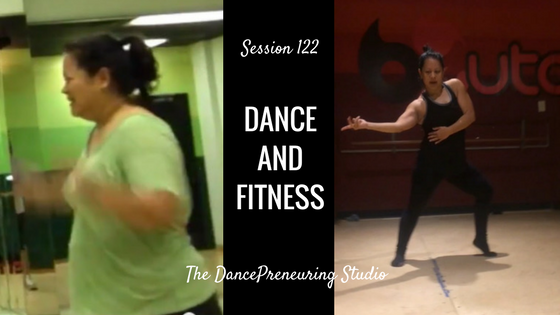 In this session, I address two questions I was asked recently regarding my dance and fitness journey. This journey is nowhere near done as there is more I want to accomplish. : ) I hope you are encouraged buy cipro uk with your unique journey. It’s all about being open to new perspectives, implementing and celebrating along the way.